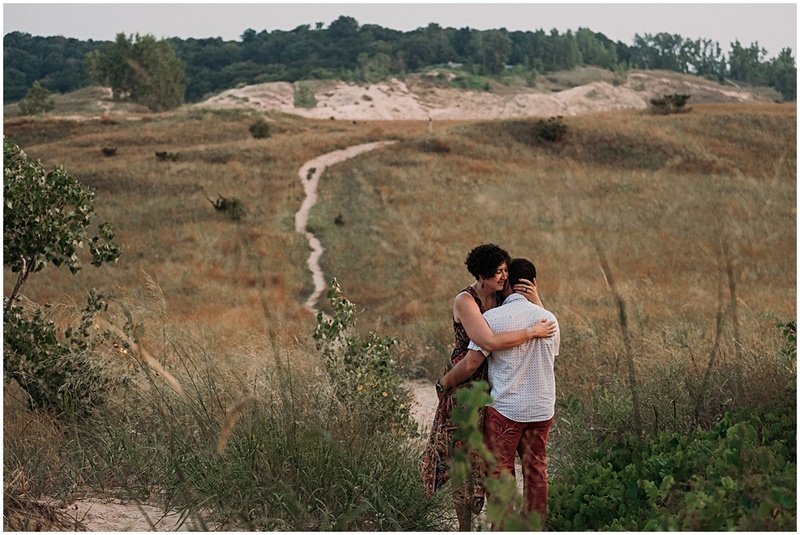 I met Sara and Jordan for their Dune Climb Engagement Session. 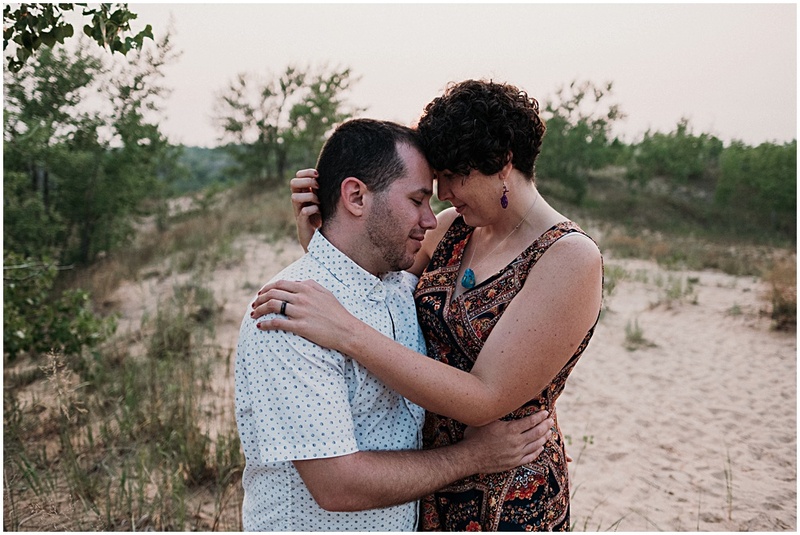 Sara grew up in Traverse City and both Jordan and Sara have always been drawn to the natural dunes and waterfront in Northern Michigan. 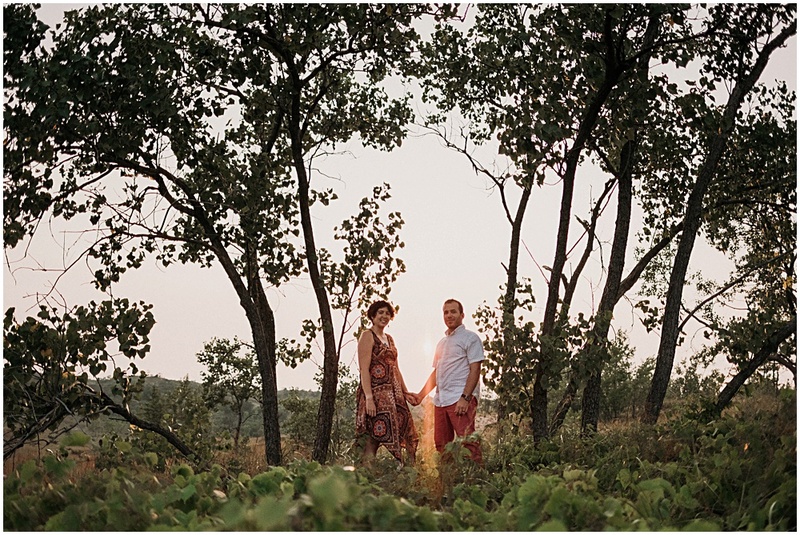 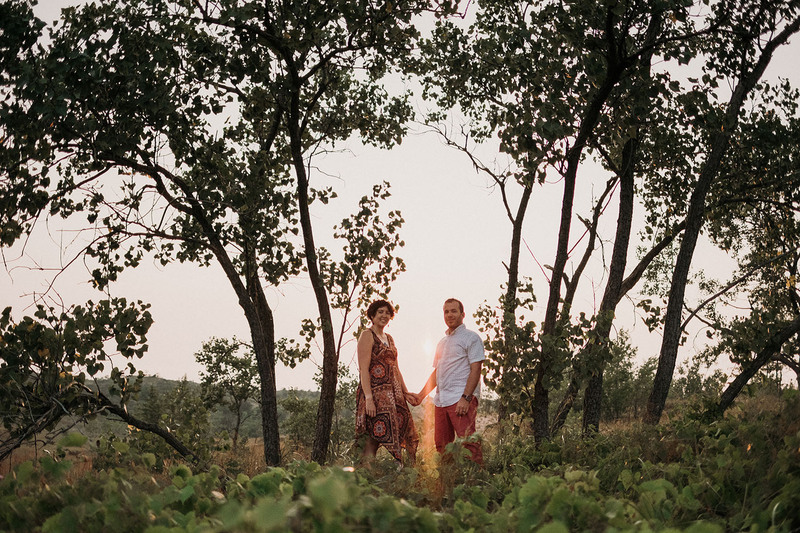 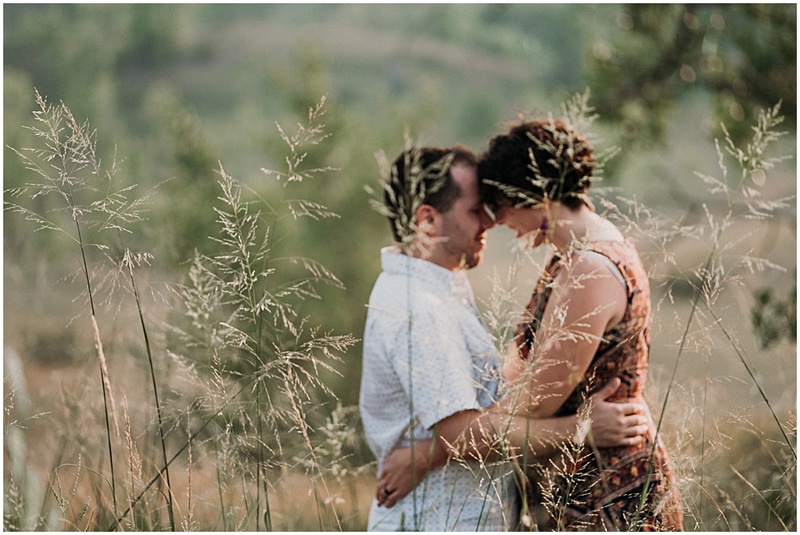 I fell in love with these two nature lovers when Sara contacted about her Traverse City Wedding. 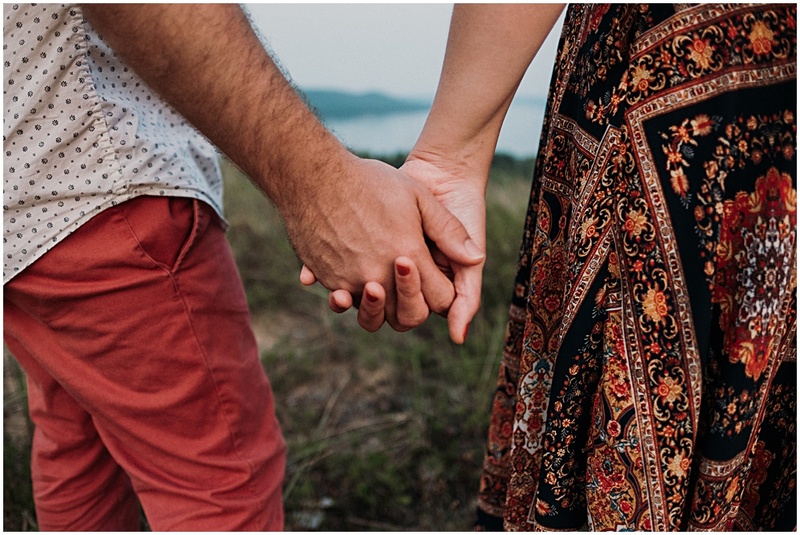 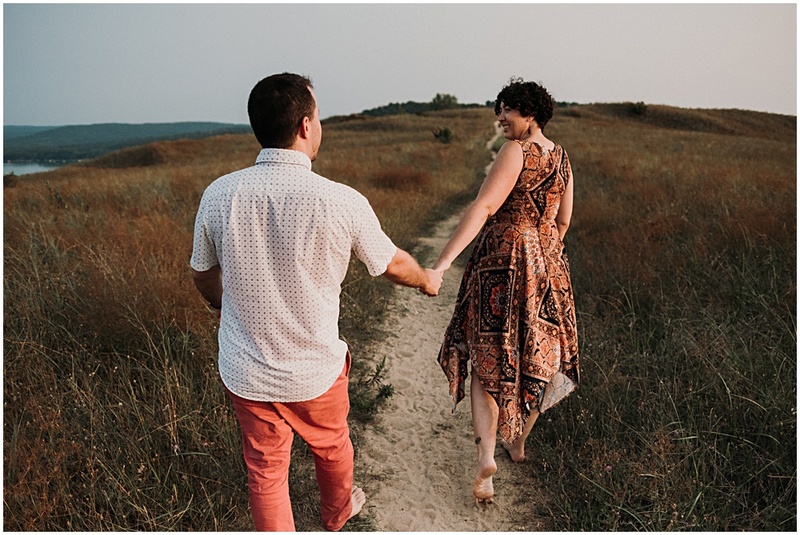 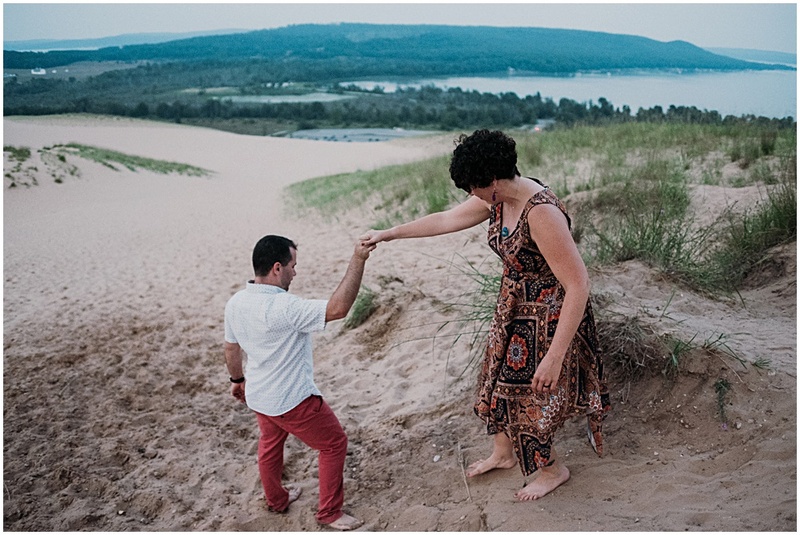 I knew I wanted to do an engagement session with these two at the Dune Climb at Sleeping Bear Dunes. 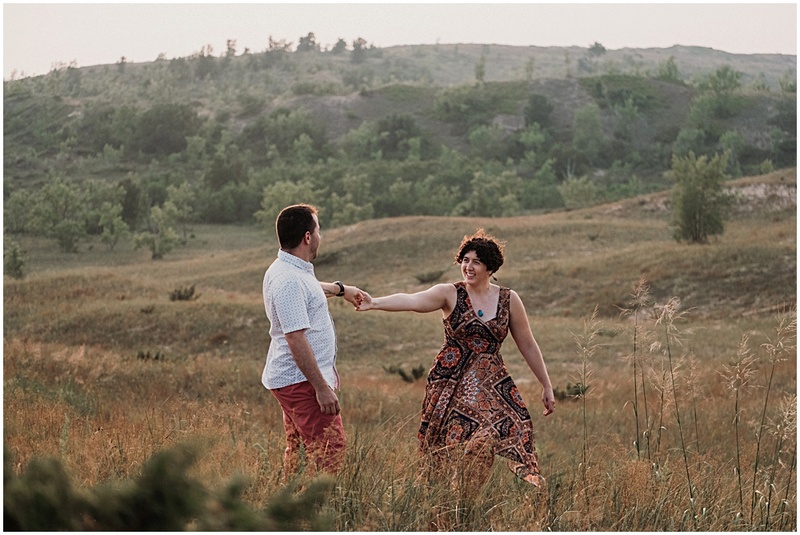 This is one of my favorite places to photograph couples and I couldn’t wait to photograph here for Sara and Jordan dune climb engagement session. 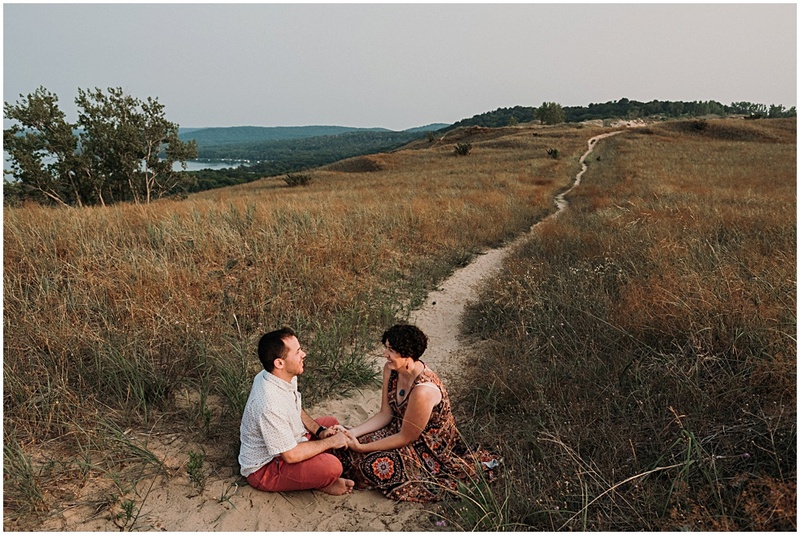 For Sara and Jordan’s Dune Climb engagement session, we took a couple Oberon’s up the dunes and found a secluded view overlooking Lake Michigan. 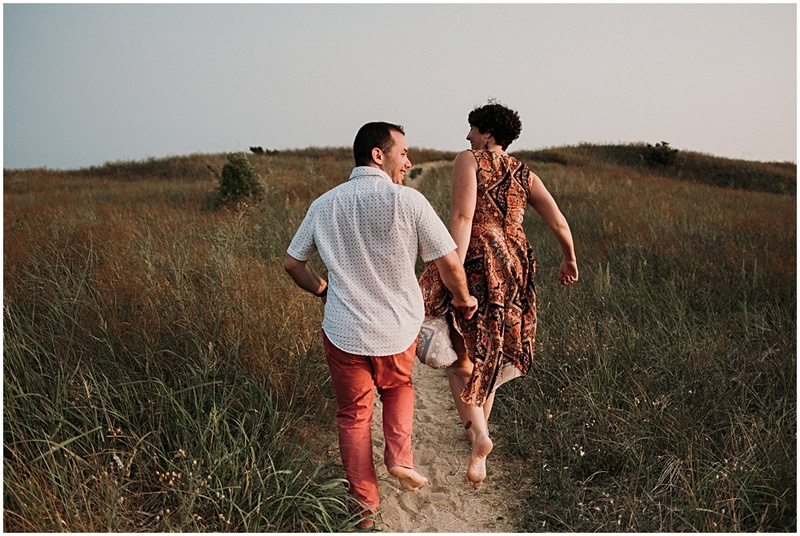 The Dune Climb is one of the most popular hiking trails on the Leelanau Peninsula, but it’s still not too hard to find a little privacy, especially if you’re willing to ditch the shoes and hike a little in. 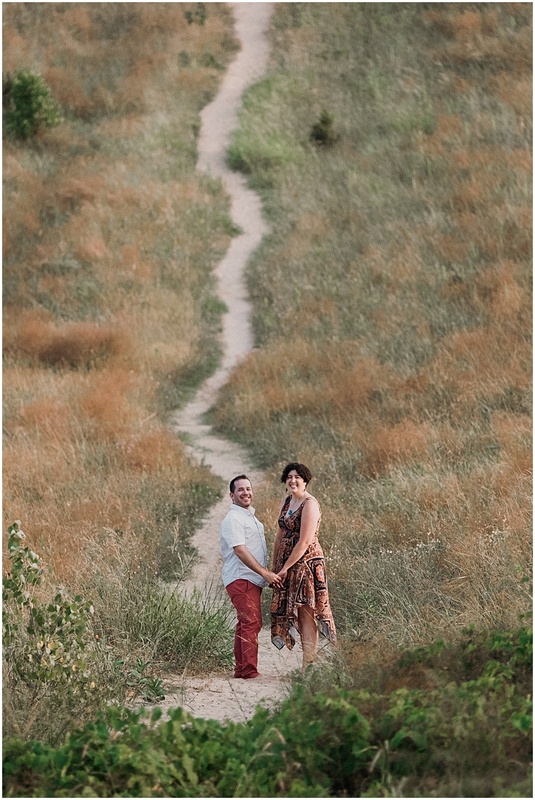 Thanks Sara and Jordan for adventuring with me. 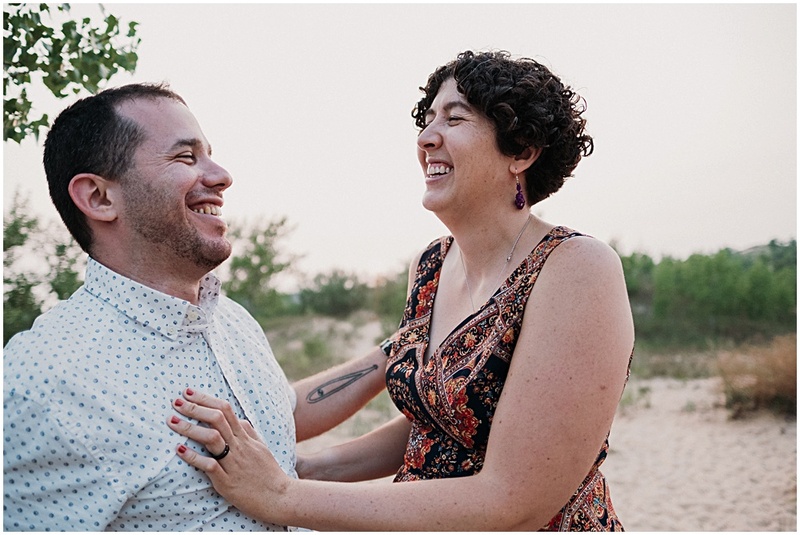 I can’t wait to photograph your Traverse City wedding next year!